Are you having a headache? The moment you feel that pain behind your eyes, the tightening of your head, and the pain in your neck, head, and forehead, you know that you’re in for a troubling, less productive day. No wonder anyone who’s had this kind of headache, called a tension headache, wants to seek treatment right away. According to Health Direct, almost everyone experiences tension headaches at some time in their life. Headache Australia also reported that around 7 million Australians are likely to suffer from tension headaches. It is characterized by a persistent and dull pain, usually starting at the temples or the back of your head, before spreading all around the head. What’s worse is that it may bother you for days. Tension headaches, also called Cervicogenic headaches, are not only triggered by stress or tension. The physio can determine if you’re having tension headaches, based on how they interpret your symptoms. They may also conduct exams to eliminate other possible causes of headaches since there are no specific diagnostic tests for tension headaches. Unlike the initial thoughts of the medical community as to the causes of headaches being the abnormal function of the blood vessels in the brain, the current consensus is that some types of headaches develop due to spinal problems. In these cases, physiotherapy can help relieve the symptoms. Loosening your stiff neck joints. A physiotherapist may use joint traction, joint mobilization, or localized joint manipulation technique to do this. 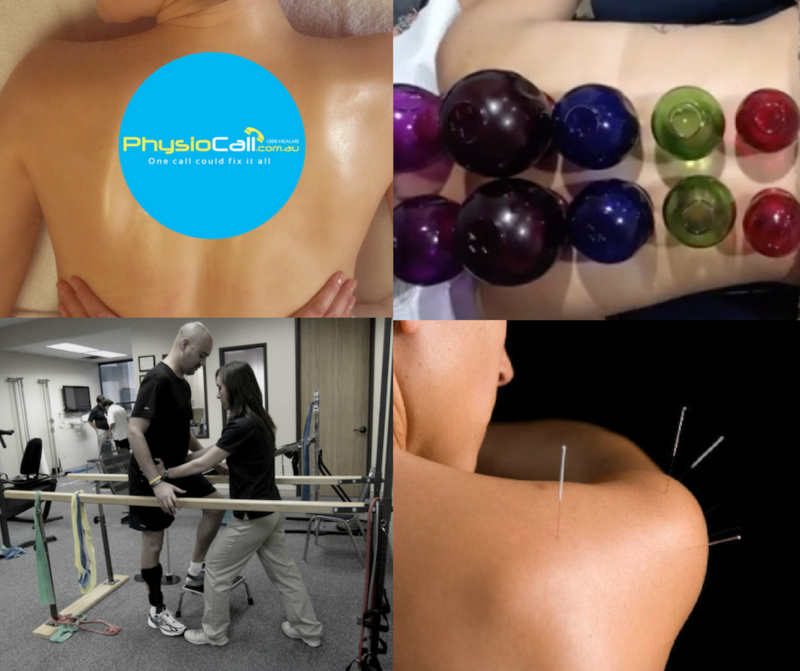 Massage, stretching, dry needling, or acupuncture. Physiotherapists will use the necessary relaxation techniques to relieve your overactive or tight muscles. Deep neck muscle strengthening exercises. These are often used on hypermobile joints to control, stabilize, and cut down on joint movement in affected areas. Strengthening exercises. Depending on the weakened muscles, a physiotherapist would recommend certain strengthening exercises addressing the neck muscles or postural shoulder blades. Nerve dysfunction solutions. Based on the exam findings, a physiotherapist will develop a specific care routine for you. Posture correction. You may have to do certain exercises regularly, change your posture, or wear a posture brace. Physio's advice. To prevent the onslaught of tension headaches, a physiotherapist would advise you on how to avoid certain postures or neck positions. 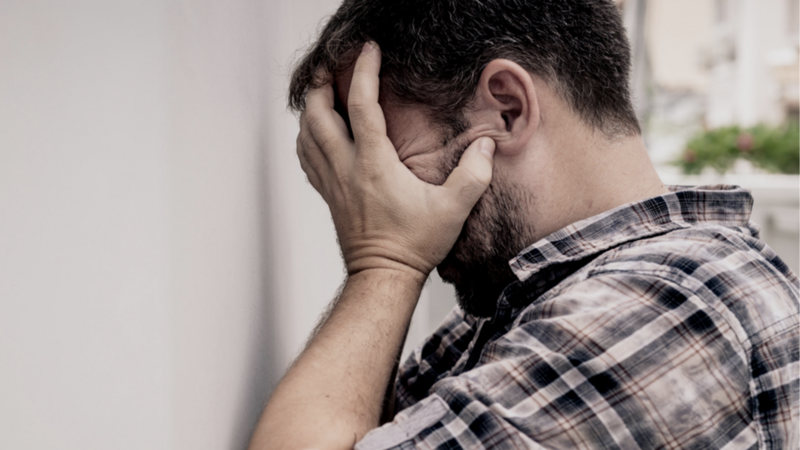 If you, a loved one, or a friend has been getting tension headaches lately, you might want to book an appointment with PhysioCall Gladstone today!